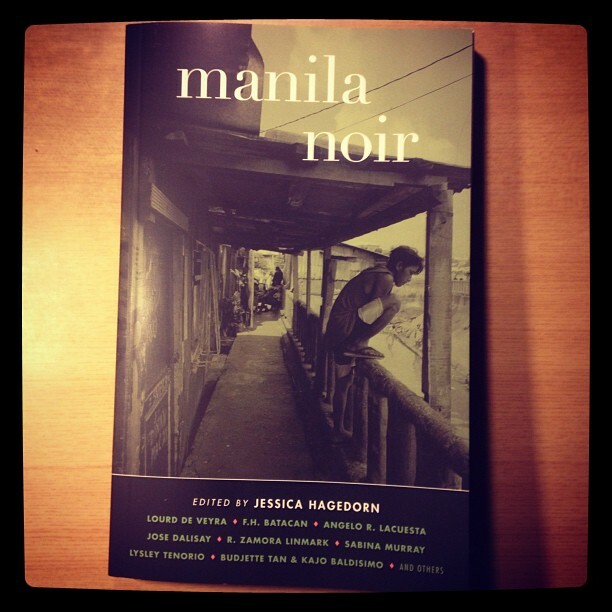 Got my advance copy of MANILA NOIR! 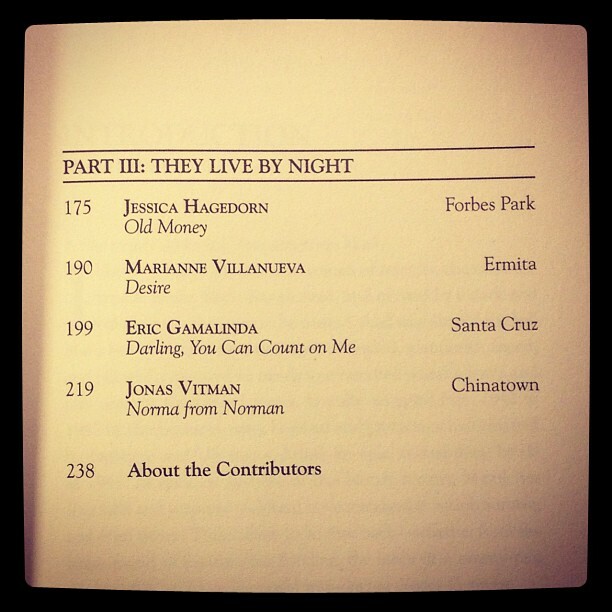 This anthology is edited by Jessica Hagedorn and will be published by Akashic Books. 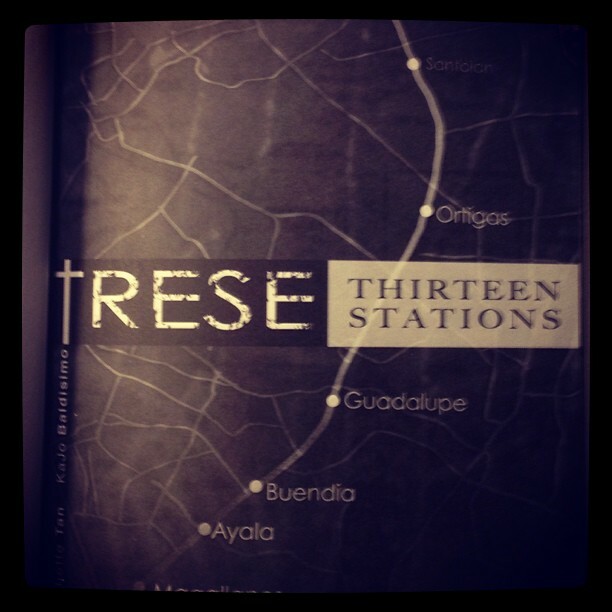 We were invited to contribute to this anthology of prose stories and Trese: Thirteen Stations is the only comic book story in the line up. 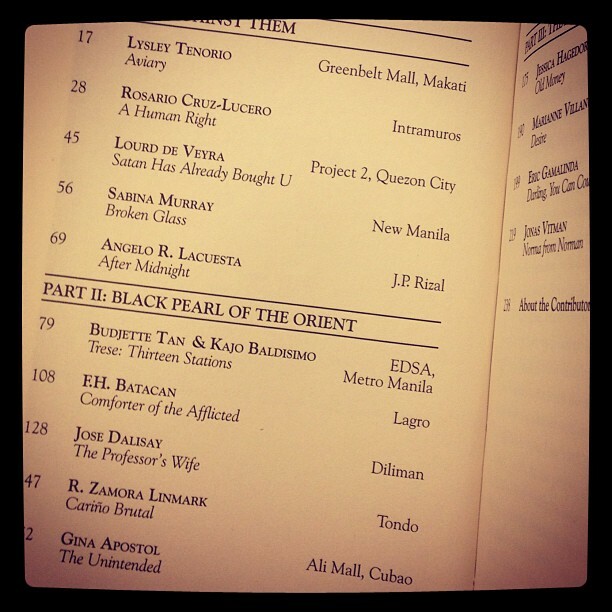 It is an honor and privilege to be part of such a great collection of writers and storytellers. 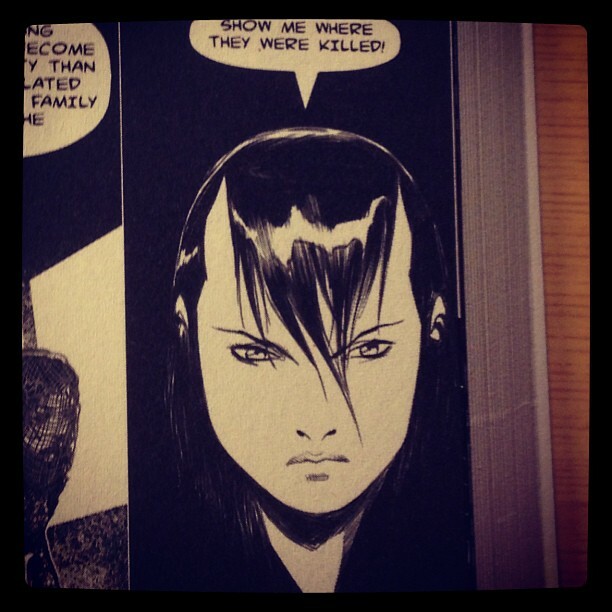 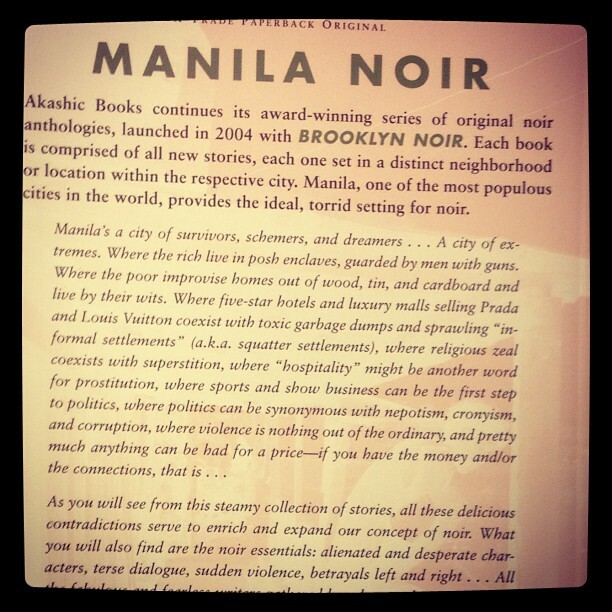 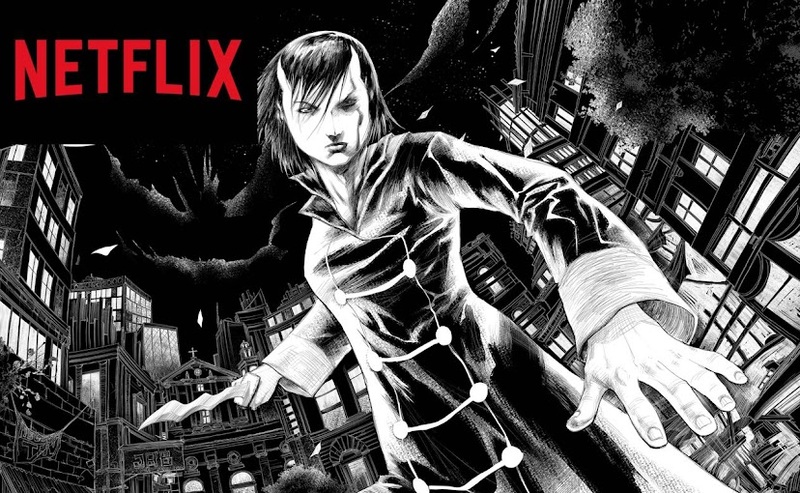 MANILA NOIR will be available in the United States this June. 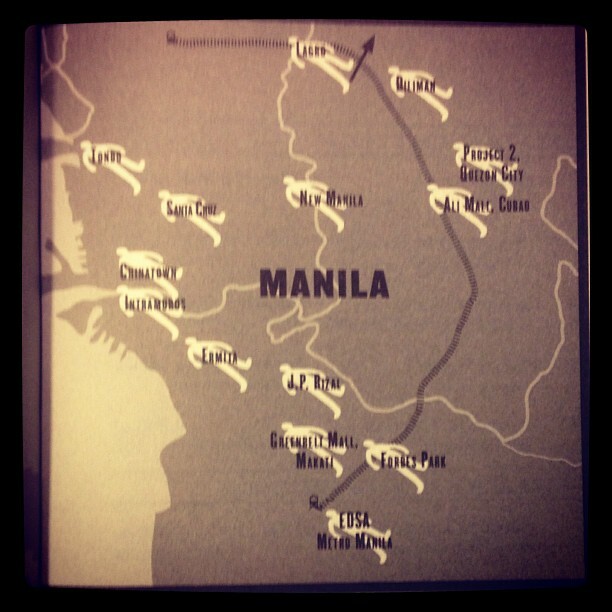 The Philippine edition will be distributed by Anvil and will also be in local bookstores June 2013.